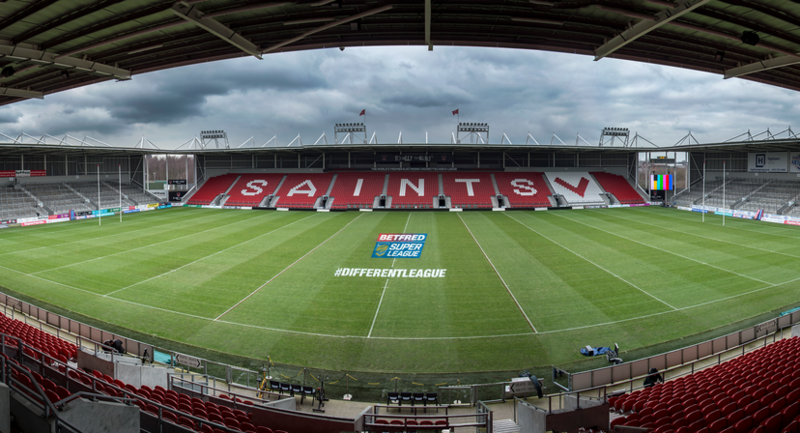 The Totally Wicked Stadium is the newest purpose built Rugby League Stadium in the country and is situated in the heart of the North West. 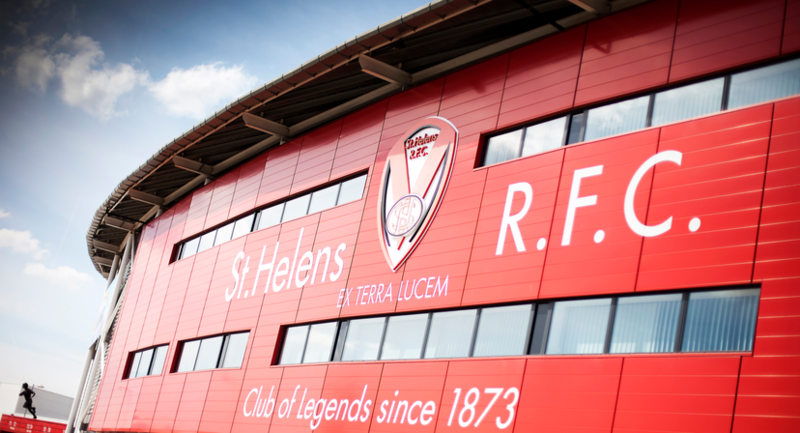 This modern facility, opened in February 2012 and is an 18,000 capacity stadium that is not only home to the Town’s world famous Rugby League team, St. Helens R.F.C. 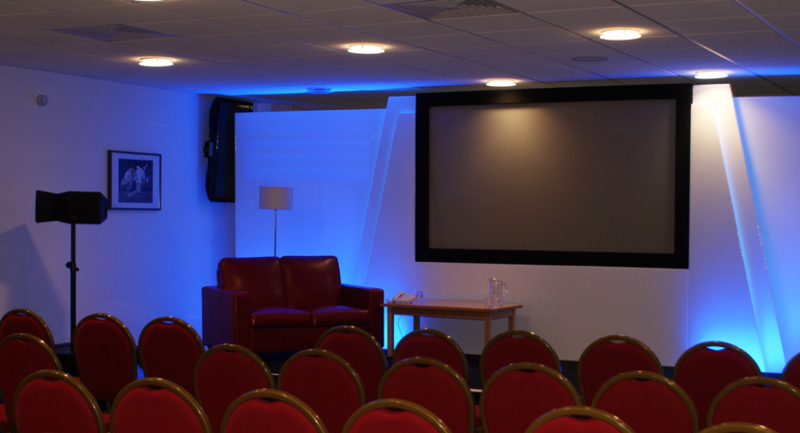 The Stadium hosts from 2 to 400 delegates and its choice of facilities range from small meeting rooms to larger Suites with stunning pitch side views. 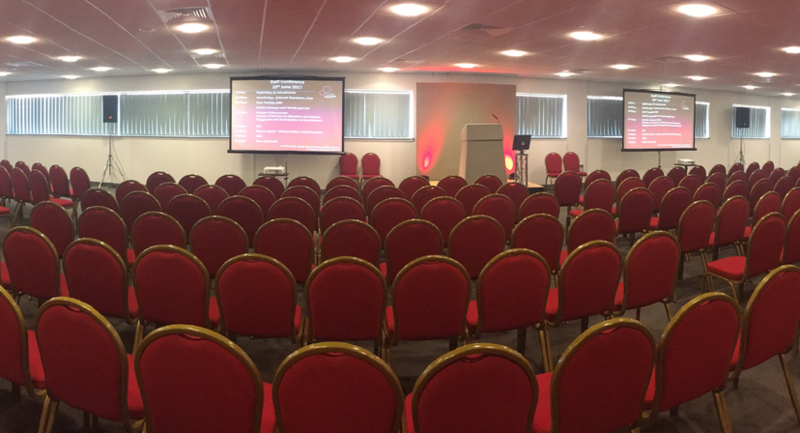 Located between Liverpool and Manchester it boast excellent transport links making it ideally placed geographically as a major event facility. With its unique and versatile facilities it is the ideal venue for meetings, training days, dinners, exhibitions, product launches and much more! 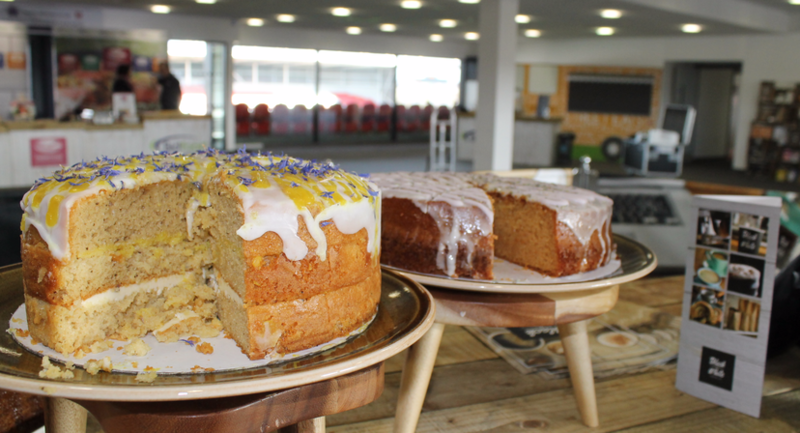 The 1873 Lounge is our largest Suite which is situated on the first floor of the South Stand. 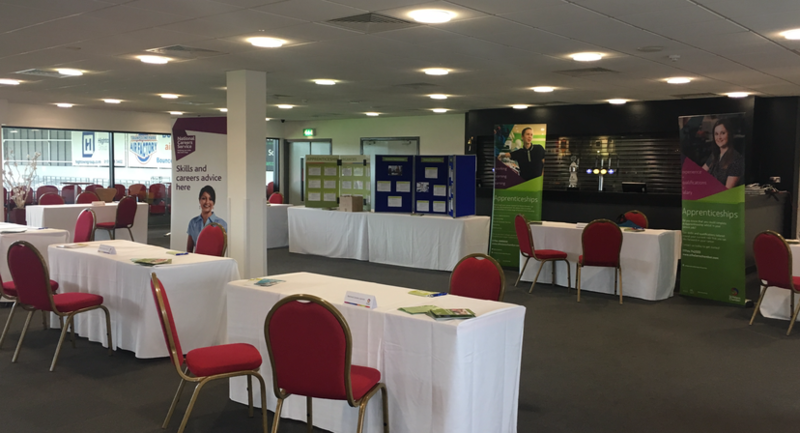 The Suite has its own built in partition wall to section off a small breakout room for up to 100 delegates within the Suite. 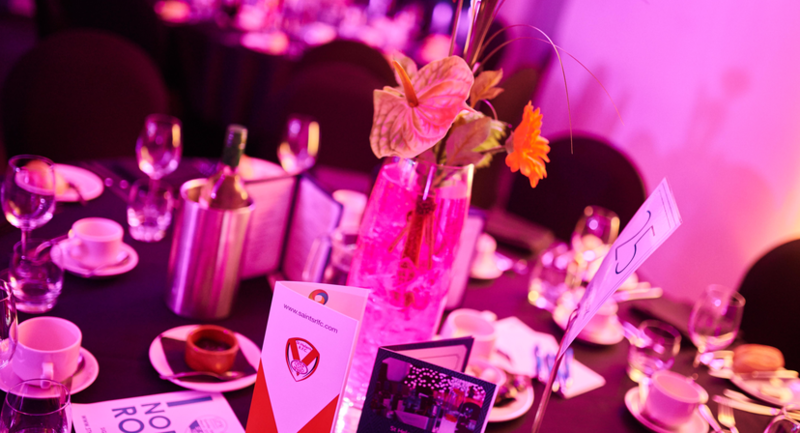 Situated on the 2nd floor of the South Stand the Premier lounge boast stunning views overlooking the Totally Wicked Stadium pitch, with its floor to ceiling glass windows it offers an abundance of natural daylight and is the ideal setting for medium sized functions. The glass fronted Suite is flexible enough to host a variety of set-ups and room configurations to suit your needs and requirements. The Suite is also furnished with the portraits of more than 40 St.Helens R.F.C. legends who have been inducted into its Hall Of Fame, giving the suite a stunning and truly unique feel. 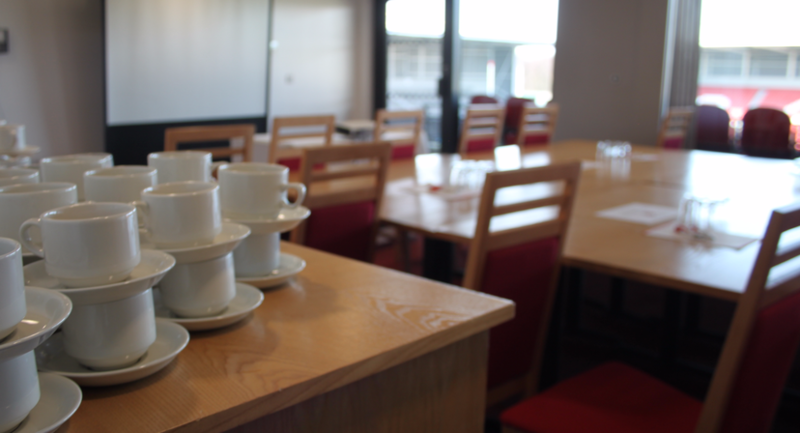 The lavishly furnished suite, is tucked away in the centre of the South Stand making it the perfect location for private meetings, interviews or board meetings as well smaller private parties. All of our executive boxes are located on the second floor of the South Stand, with fantastic views of the 18,000 capacity stadium and pitch. 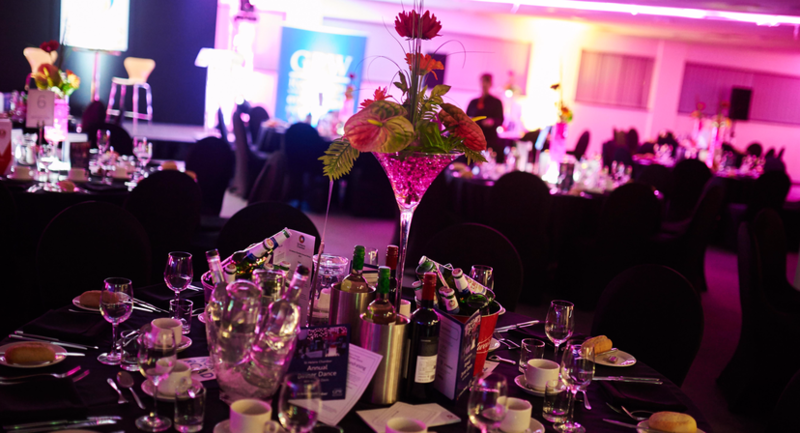 Parties of up to 20 delegates can also be accommodated by opening up our two central boxes into one special centre suite. The boxes are in close proximity to our larger function suites, giving the option for them to be used as breakout rooms for the larger conference. 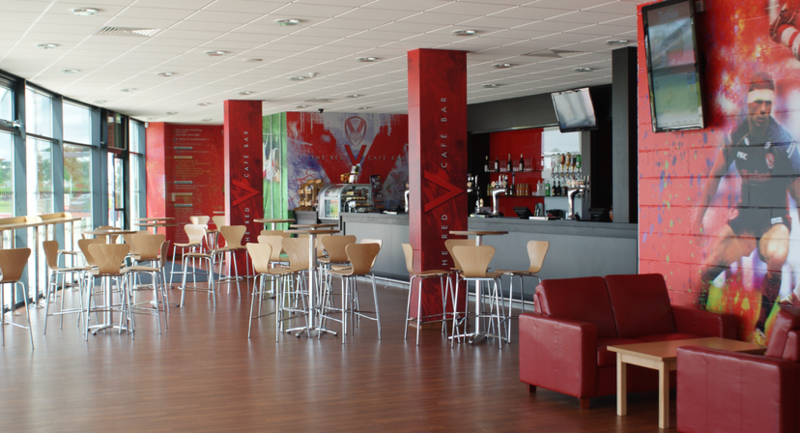 The Red V Bar has direct access from the front of the stadium located on the ground floor of the South Stand. 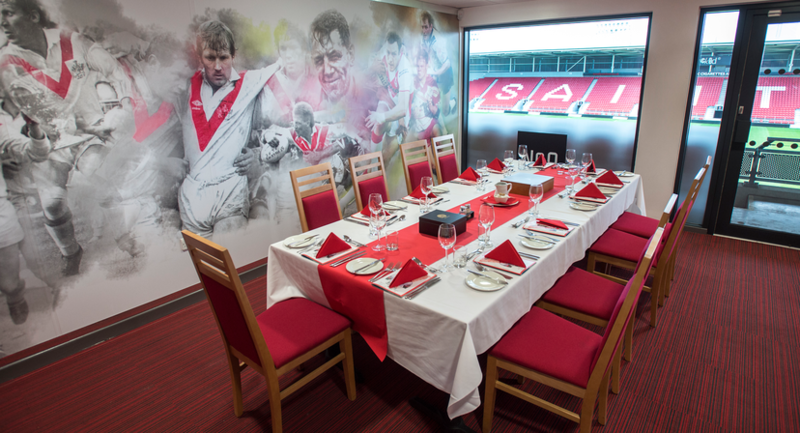 The bar is the ideal suite to accommodate informal celebrations The room is emblazoned with St.Helens R.F.C. wall murals.